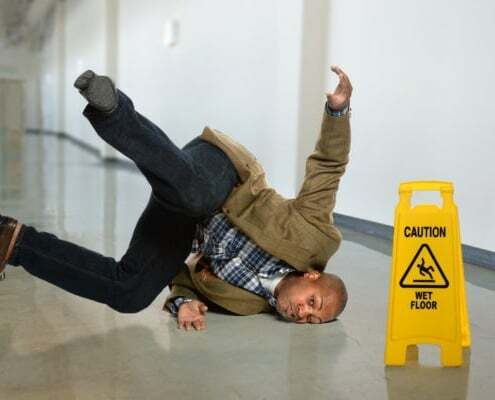 To win a slip and fall personal injury lawsuit, you need to show that the property owner or tenant was negligent, meaning some action they took or failed to take caused the fall. With such trips, time is usually an important component in proving negligence. For example, how long was the hazard there and was it reasonable to believe that the property owner should have discovered the situation and remedied it before an accident occurred?